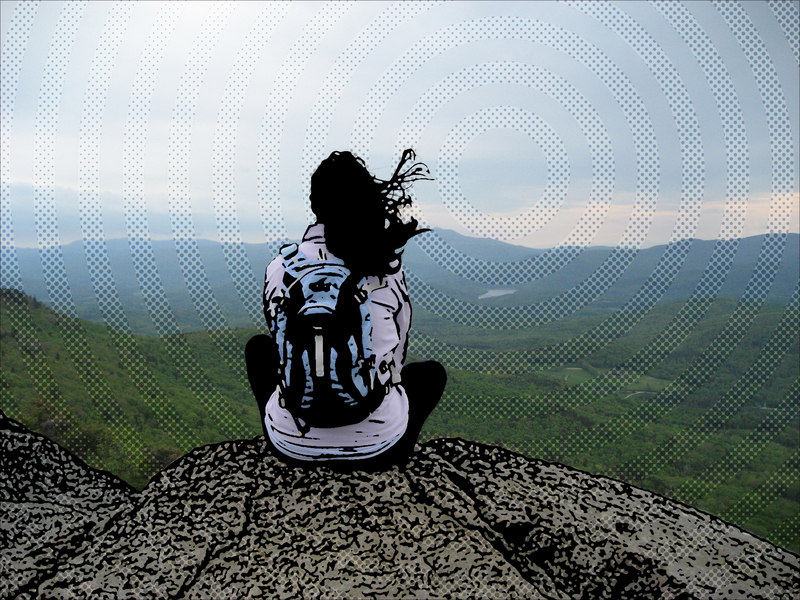 This is a self portrait taken at the top of Stowe Pinnacle (2,651 ft) in Vermont. The effects were done in Adobe Photoshop. I really like working in Photoshop, but I desperately need to buy more RAM for my MacBook. It is so slow!